Bengal Sporting Magazine. 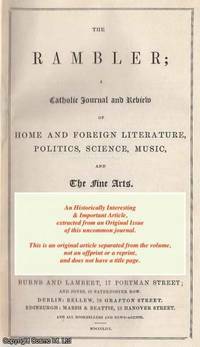 Volume 1, 1845, 1845. First Edition. Disbound. Very Good Condition. Octavo. 1 page. Note; this is an original article separated from the volume, not a reprint or copy. Quantity Available: 1. 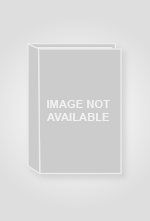 Category: Bengal Sporting Magazine; Inventory No: 152938.. The Rambler, Williams & Norgate, London, 1860. First Edition. Disbound. Very Good. 4 pages. Note; this is an original article separated from the volume, not a reprint or copy. Size: Octavo (standard book size). Quantity Available: 1. Category: The Rambler; Inventory No: 216077..
United Service Journal and Naval and Military Magazine, London, 1829. First Edition. Disbound. Very Good. 4 Pages Note; this is an original article separated from the volume, not a reprint or copy. Size: Octavo (standard book size). Quantity Available: 1. 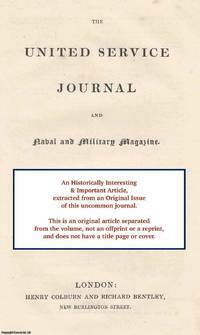 Category: Naval and Military Magazine; Inventory No: 293334.. The Visitor, London, 1849. First Edition. Disbound. Very Good Condition. Note; this is an original article separated from the volume, not a reprint or copy. Size: Octavo (standard book size). 3 pages. Quantity Available: 1. Category: The Visitor; Inventory No: 290455..
United Service Journal and Naval and Military Magazine, London, 1836. First Edition. Disbound. Very Good. 16 Pages Note; this is an original article separated from the volume, not a reprint or copy. Size: Octavo (standard book size). Quantity Available: 1. Category: Naval and Military Magazine; Inventory No: 294246..
United Service Journal and Naval and Military Magazine, London, 1831. First Edition. Disbound. Very Good. 8 Pages Note; this is an original article separated from the volume, not a reprint or copy. Size: Octavo (standard book size). Quantity Available: 1. Category: Naval and Military Magazine; Inventory No: 293602..
United Service Journal and Naval and Military Magazine, London, 1832. First Edition. Disbound. Very Good. 5 Pages Note; this is an original article separated from the volume, not a reprint or copy. Size: Octavo (standard book size). Quantity Available: 1. Category: Naval and Military Magazine; Inventory No: 293833..
Fortnightly Review, London, 1896. First Edition. Disbound. Very Good Condition. Octavo. 15 pages. Note; this is an original article separated from the volume, not a reprint or copy. Size: Octavo (standard book size). Quantity Available: 1. 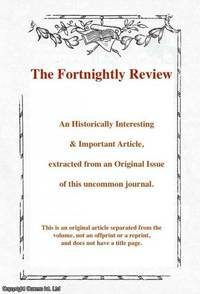 Category: Fortnightly Review; Inventory No: 044461..
United Service Journal and Naval and Military Magazine, London, 1831. First Edition. Disbound. Very Good. 6 Pages Note; this is an original article separated from the volume, not a reprint or copy. Size: Octavo (standard book size). Quantity Available: 1. 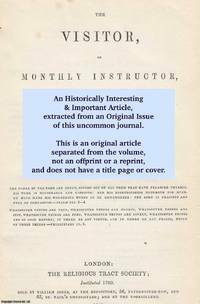 Category: Naval and Military Magazine; Inventory No: 293668..
Report of the British Association for the Advancement of Science, 51st. Meeting, York, 1881, 1881. First Edition. Disbound. Very Good Condition. Octavo. 3 pages. Note; this is an original article separated from the volume, not a reprint or copy. Quantity Available: 1. Category: British Association for the Advancement of Science; Inventory No: 150282..
Report of the British Association for the Advancement of Science, 51st. Meeting, York, 1881, 1881. First Edition. Disbound. Very Good Condition. Octavo. 2 pages. Note; this is an original article separated from the volume, not a reprint or copy. Quantity Available: 1. Category: British Association for the Advancement of Science; Inventory No: 150306..
Report of the British Association for the Advancement of Science, Annual Meeting, Norwich, 1935, 1935. First Edition. Disbound. Very Good Condition. Octavo. 11 pages. Note; this is an original article separated from the volume, not a reprint or copy. Quantity Available: 1. 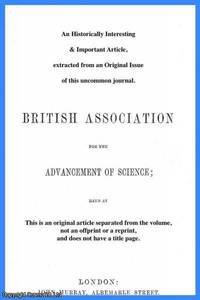 Category: British Association for the Advancement of Science; Inventory No: 151232..
Report of the British Association for the Advancement of Science, Annual Meeting, Norwich, 1935, 1935. First Edition. Disbound. Very Good Condition. Octavo. 11 pages. Note; this is an original article separated from the volume, not a reprint or copy. Quantity Available: 1. Category: British Association for the Advancement of Science; Inventory No: 215153..
Report of the British Association for the Advancement of Science, Annual Meeting, Norwich, 1935, 1935. First Edition. Disbound. Very Good Condition. Octavo. 11 pages. Note; this is an original article separated from the volume, not a reprint or copy. Size: Octavo (standard book size). Quantity Available: 1. Category: British Association for the Advancement of Science; Inventory No: 221482..
Royal Agricultural Society of England, 1905. First Edition. Disbound. Very Good Condition. 17 pages. Note; this is an original article separated from the volume, not a reprint or copy. Size: Octavo (standard book size). Quantity Available: 1. Category: Journal of The Royal Agricultural Society of England; Inventory No: 147113..
Royal Agricultural Society of England, 1884. First Edition. Disbound. Very Good Condition. 9 pages with 4 illustrations. Note; this is an original article separated from the volume, not a reprint or copy. Size: Octavo (standard book size). Quantity Available: 1. 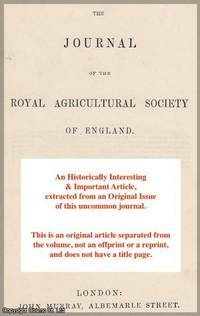 Category: Journal of The Royal Agricultural Society of England; Inventory No: 146158..
Royal Agricultural Society of England, 1859. First Edition. Disbound. Very Good Condition. 9 pages with 4 illustrations. Note; this is an original article separated from the volume, not a reprint or copy. Size: Octavo (standard book size). Multiple copies available this title. Quantity Available: 2. Category: Journal of The Royal Agricultural Society of England; Inventory No: 172186..
Royal Agricultural Society of England, 1888. First Edition. Disbound. Very Good Condition. 7 pages. Note; this is an original article separated from the volume, not a reprint or copy. Size: Octavo (standard book size). Quantity Available: 1. 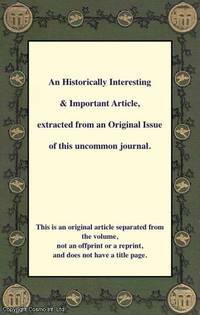 Category: Journal of The Royal Agricultural Society of England; Inventory No: 146371.. 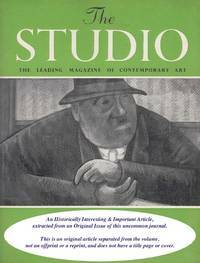 The Studio, London, 1948. First Edition. Disbound. Very Good. 8 pages, with illustrations. Note; this is an original article separated from the volume, not a reprint or copy. Size: Quarto. Quantity Available: 1. Category: The Studio; Inventory No: 268580..
Quekett Microscopical Club, London, 1879. First Edition. Disbound. Very Good. 3 pages, 1 plate. Note; this is an original article separated from the volume, not a reprint or copy. Size: Octavo. Quantity Available: 1. 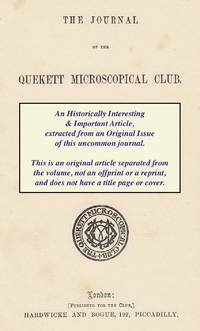 Category: Quekett Microscopical Club; Microscopy. Inventory No: 262163..